Free on Kindle or leatherbound! 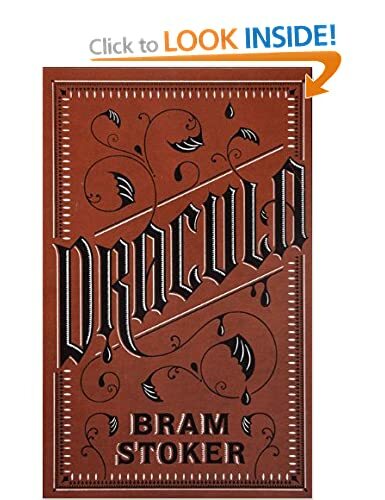 The original and best: Bram Stoker’s Dracula! Click on the image to get your copy today.